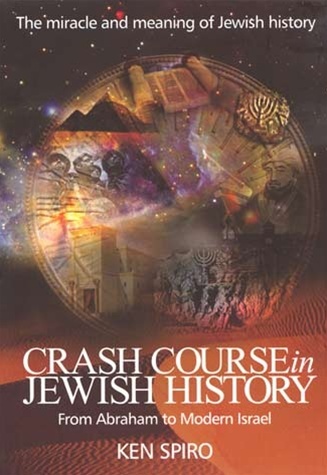 Jewish history is far more than an interesting subject; it's the backbone of the Jewish People--the story of our miraculous inception, survival, and endurance. But how many of us really know our history? This book is a crash course for everyone. Written in a lucid, engaging style, it takes us all the way from Abraham through to modern-day Israel, with every imaginable stop in between. Ride the Jewish History Railroad, and learn about our heritage, our essence, and even about the future, for, as they say: History definitely repeats itself! Now available in book form for the first time, the material for this book originally premiered on the Judiasm website, Aish.com as a very popular multi-part series.